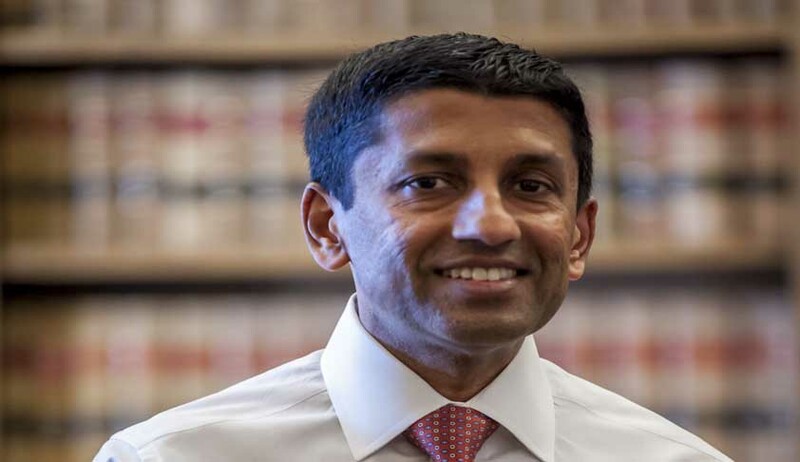 Sri Srinivasan has been sworn in as a Judge in the US Court of Appeals for the DC Circuit, the second most powerful court in the United States after the Supreme Court. He is the first Indian American to hold the post. Srinivasan hails from Chandigarh in India. President Barack Obama has described Srinivasan as a 'trailblazer’. Srinivasan started his career as a law clerk for Judge J Harvie Wilkinson on the US Court of Appeals for the Fourth Circuit from 1995 to 1996.